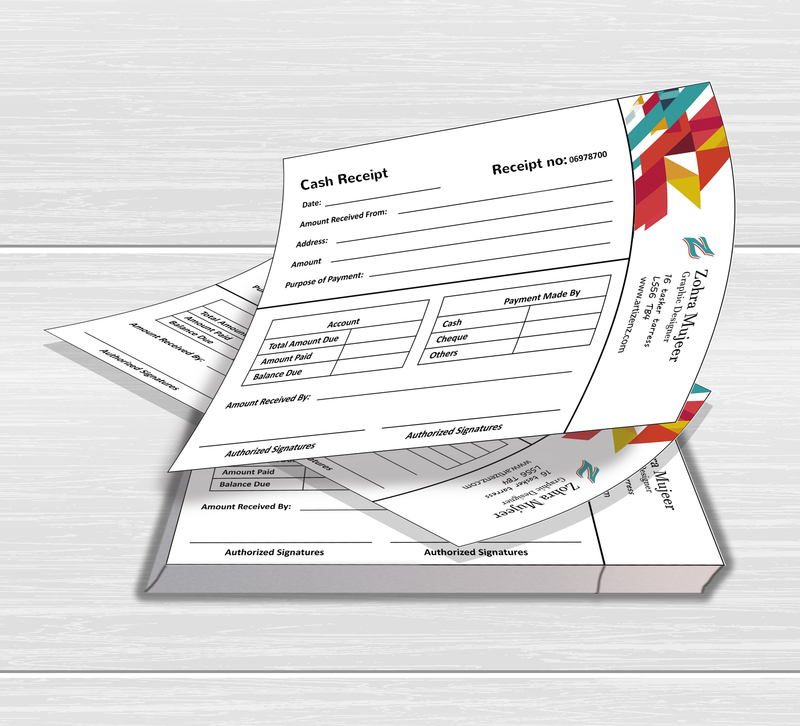 Printed in full colour and supplied in glued pads of 50 with a writing shield or as 50 individual separate sets (1 set comprises of a 2 or 3 part NCR). With the option of 2 part or 3 part NCR with or without numbering. If numbering is required please add the number you would like to start from. How would you like your Invoice/receipt NCR?